This reading group guide for Shoe Dog includes an introduction, discussion questions, and ideas for enhancing your book club. The suggested questions are intended to help your reading group find new and interesting angles and topics for your discussion. We hope that these ideas will enrich your conversation and increase your enjoyment of the book. 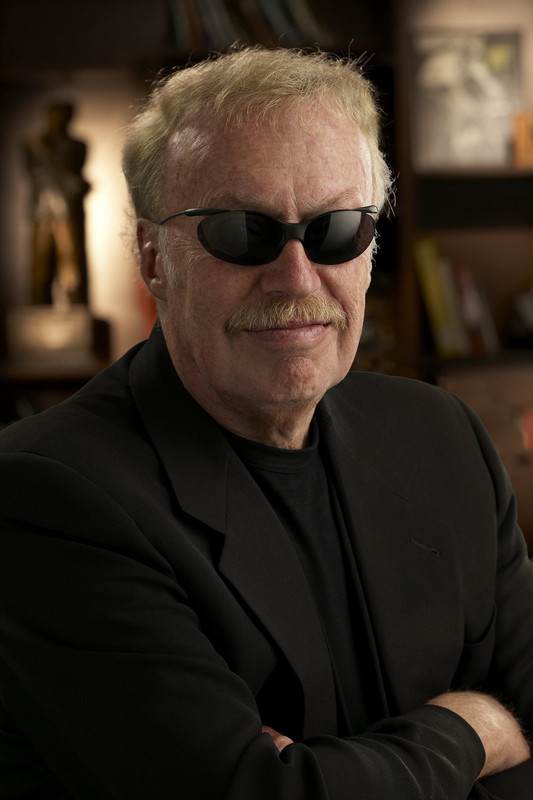 Young, searching, fresh out of business school, Phil Knight borrowed fifty dollars from his father and launched a company with one simple mission: high-quality, low-cost running shoes. In this age of start-ups, Knight’s Nike is the gold standard, and its swoosh is more than a logo. A symbol of grace and greatness, it’s one of the few icons instantly recognized in every corner of the world. Knight details the many terrifying risks he encountered along the way, the crushing setbacks, the ruthless competitors—as well as his many thrilling triumphs and narrow escapes. Above all, he recalls the foundational relationships that formed the heart and soul of Nike, a ragtag group of misfits and savants who quickly became a band of swoosh-crazed brothers. Together, they created a brand, and a culture, that changed everything. 1. Discuss the book’s epigraph. Why do you think Knight chose this passage as the epigraph? How does it frame your reading of Shoe Dog? In what ways do we witness Knight grow from a beginner to an expert over the course of the book? 2. At age twenty-four, before he started Nike, Knight set out on a backpacking trip around the world. What role did travel play in shaping his worldview? In what ways do you think Knight’s international backpacking trip set the stage for his unconventional path? 3. In Knight’s early struggles with equity, he remarks, “Life is growth. . . . You grow or you die" (page 77). In which instances was Knight faced with this predicament—to grow or to die? How did he respond? What is an instance in your life in which you chose growth and what impact do you think that decision had on you? 4. In the early days of Nike, when it was still called Blue Ribbon, Knight assembled an eclectic collection of employees, but the common thread among them was that almost all were ex-runners or recreational runners. How important is passion in driving success? How did Nike employees’ lifelong dedication to running help build a better shoe and a better company? 5. In the acknowledgments, Knight thanks his wife, Penny, for waiting (and waiting) as he worked long hours. Even in the early years of their relationship, can you identify instances of Penny’s patience and steadfast support? How did their partnership, originally forged in the classroom at Portland State, give Phil the foundation to chase professional success? 6. Knight cites one of Steve Prefontaine’s most famous quotes as a source of inspiration: “Somebody may beat me—but they are going to have to bleed to do it.” What role did Prefontaine play in the early success of Nike, both as an inspiration and as a brand ambassador? 7. “It’ll have to do,” Knight first said of the iconic Nike swoosh design, for which he paid an art student only $35. The name “Nike” itself wasn’t Knight’s top choice—he preferred “Dimension Six.” Discuss a time in which you have succeeded by accident or stumbled on a brilliant idea. 8. Knight writes, “Sports give people a sense of having lived other lives, of taking part in other people’s victories. And defeats. When sports are at their best, the spirit of the fan merges with the spirit of the athlete, and in that convergence, in that transference, is the oneness that mystics talk about” (page 212). How does Knight understand and demonstrate the symbolic power of sports? 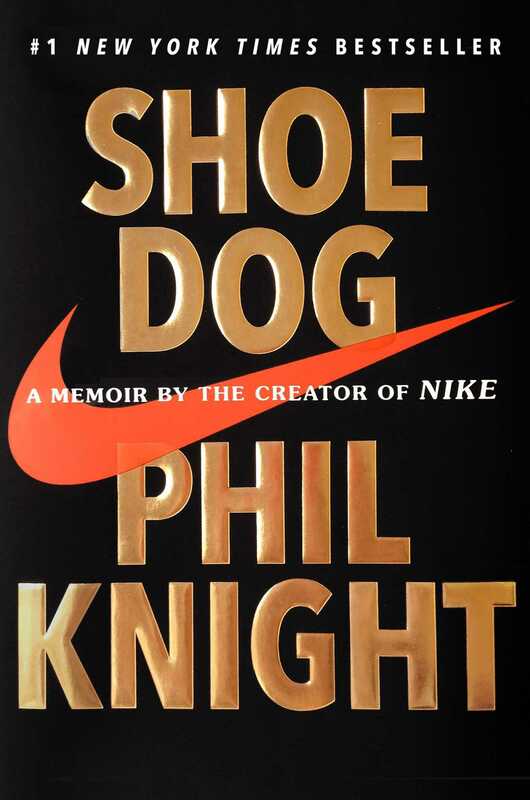 In what ways do you think that Knight and Nike have built the connection between fan and athlete in our culture? 9. How did Knight, over the course of his life, become an effective leader and entrepreneur? What were the factors that contributed to his successes? 10. Knight advises in the last chapter: "I’d tell men and women in their midtwenties not to settle for a job or a profession or even a career. Seek a calling” (pages 381–82). What do you think is the difference between a career and a calling? 11. Consider the legacy that Knight built with Nike. How does Knight’s legacy compare to other great American entrepreneurs, such as Steve Jobs or Henry Ford? 1. Nike began as a paper at Stanford on the potential market for importing Japanese athletic shoes to the United States. As a group, discuss past college or school projects that you felt passionate about. What makes those ideas stand out in your memories? 2. If there are some sneaker heads in the group, spend some time designing custom pairs of Nikes at www.nike.com/us/en_us/c/nikeid.